Have been trading for over 25 years and have built up a reputation for being experts in the field of specialist insurance. A tribute to Bruce Meyers, the creator of the glassfibre buggy, and a buggy listing. 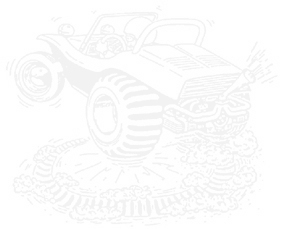 Collection of Dune Buggy magazine covers, photos, brochures & background information. i4insurance.co.uk � A new free insurance finding service for car enthusiasts. Helping to search UK insurers to find you great quotes. - the kitcars website directory for kit cars and replica car enthusiasts. A great buggy club in the Midlands for all owners of buggies off-road rails and Bajas. One of the fastest-growing and friendly buggy clubs in the UK, organising regular events for members, and club discounts on parts and insurance.